Situated on the crest of Billy Goat Hill, the Cathedral District derives its name from the cluster of historic churches located in this section of the Northbank. 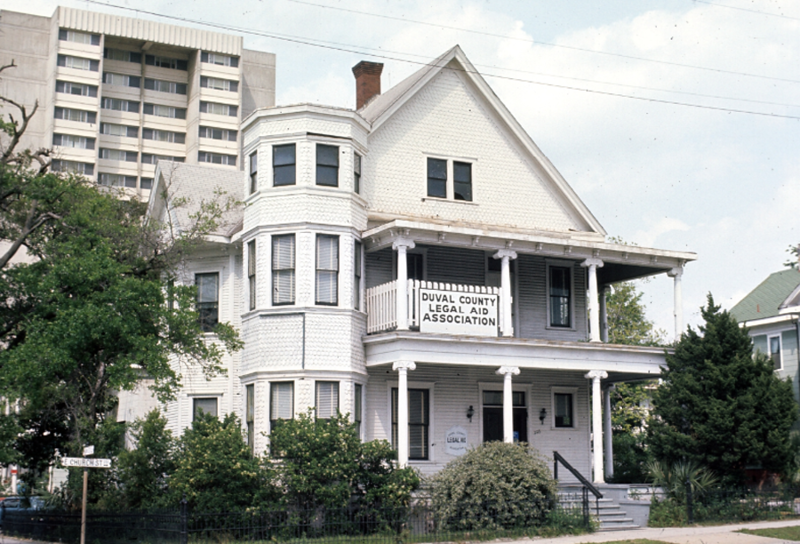 It’s also an example of preservation through the use of unintended consequences, largely sparing it from various failed urban renewal and redevelopment gimmicks. 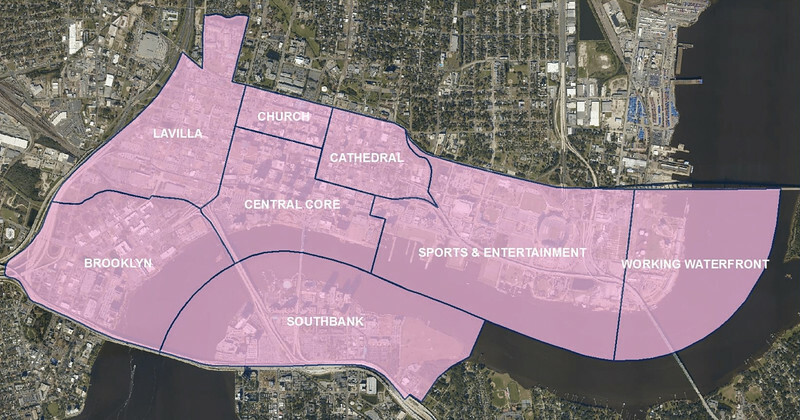 Other than the continued threat of surviving building stock being razed for Jaguar game day parking, the Cathedral District largely exists because it was seen as a dumping ground for the necessary but unwanted uses of an urban community since the mid-20th century. 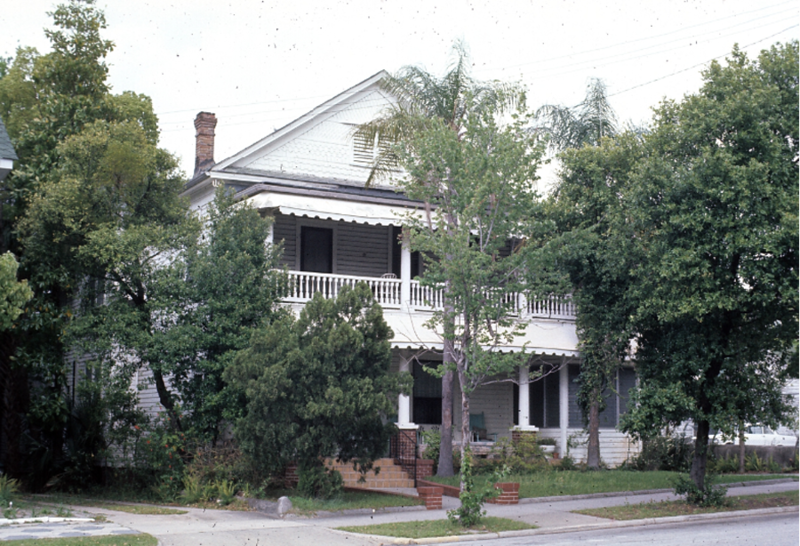 As a result, many structures that date back to the rebuilding boom after the Great Fire of 1901 live on as bail bonds, attorney’s offices, low income housing and social service centers. With much of its original character still in tact, the Cathedral District may be the Northbank’s best hope of providing urban pioneers and thrill seekers with a place where a true mix of old and new can be easily accommodated. 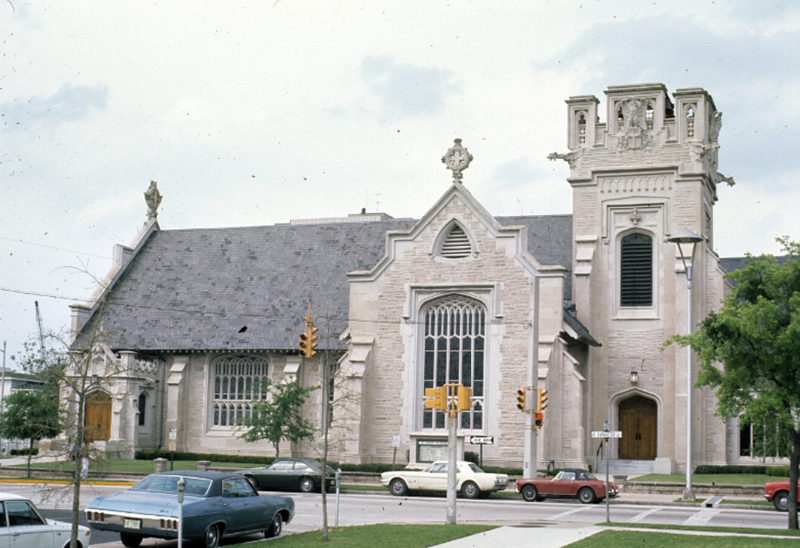 Here’s a collection of rarely seen photographs taking throughout the Cathedral District in 1968. 1. The St. John’s Episcopal Cathedral and Cathedral Park sit in the heart of the Cathedral District. 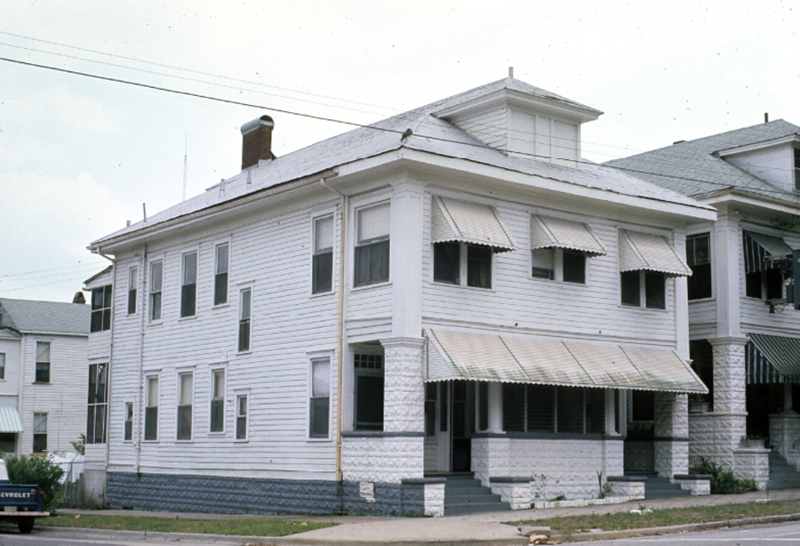 Since the original church was located on the outskirts of town, as the city grew, it was allowed to remain in place, leaving a permanent quirk in the city’s grid system. 2. Urban living in the Cathedral District was akin to what one would expect in a dense city. 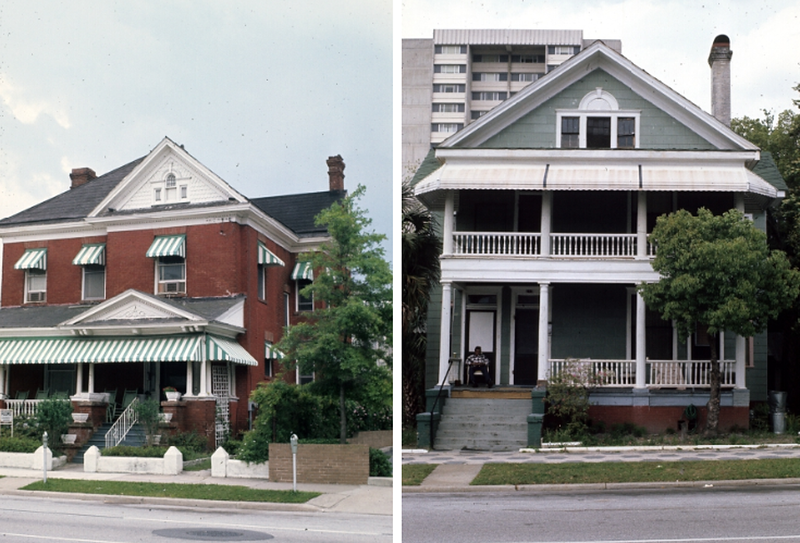 Multifamily buildings and apartments abutted the sidewalk and were designed in a variety of architectural styles. 5. 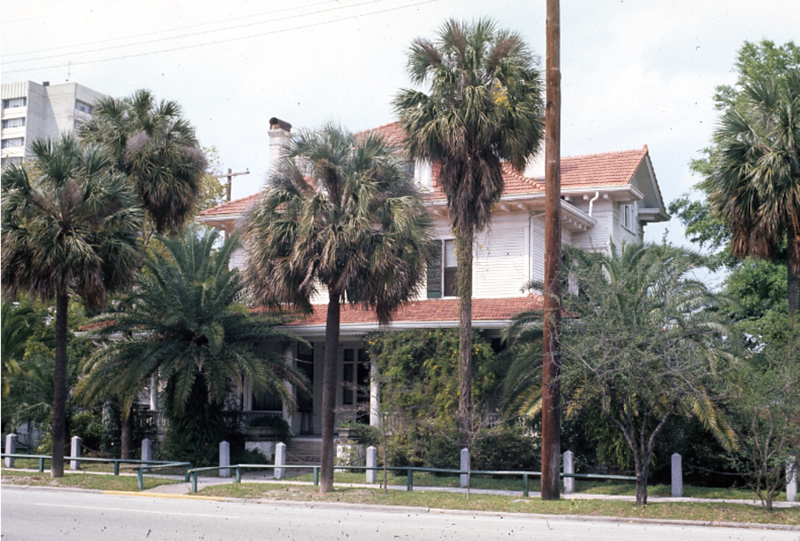 This 52-unit apartment building at 605 Ocean Street was originally built in 1907 as the Duval High School. It’s one of the grand examples of adaptive reuse of historic building stock in the Cathedral District. 6. 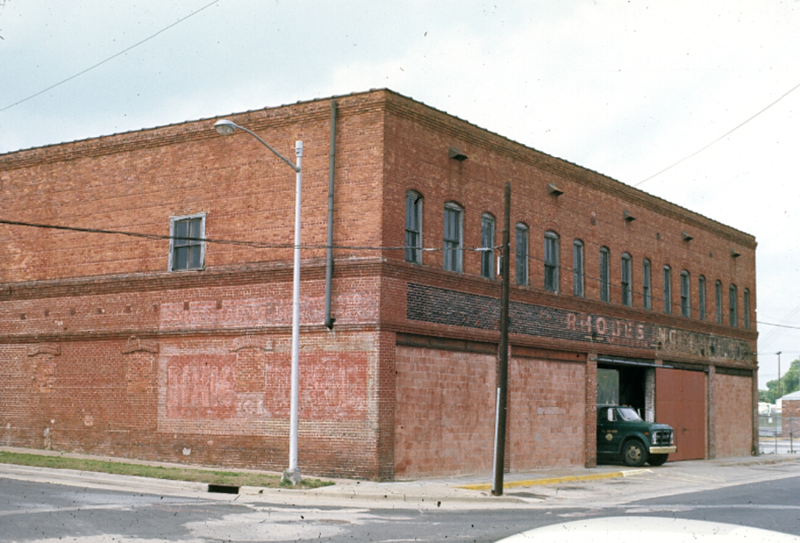 Now a congregate living facility, in 1968 this building at the intersection of Washington and Ashley streets was still being used as a warehouse. 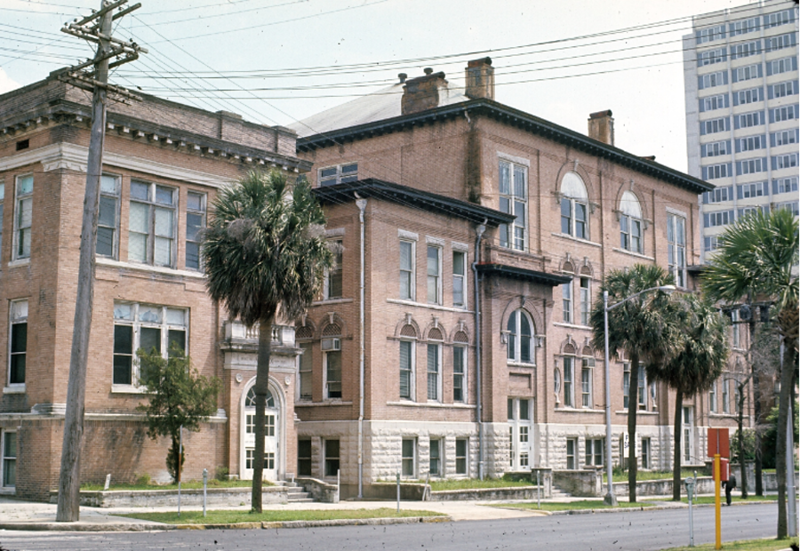 The building actually dates back to 1909 when it was built as a warehouse for the Rhodes-Futch-Collins Furniture Company.